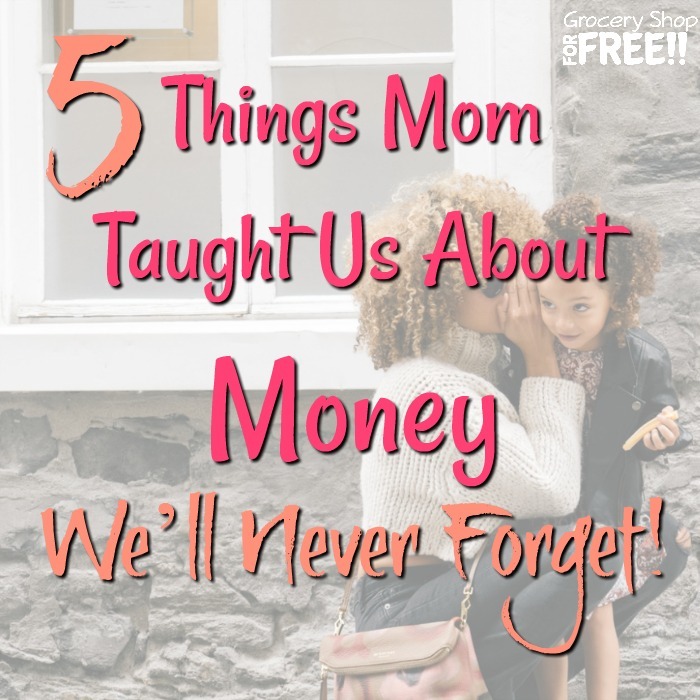 Five Things Mom Taught Us About Money That We’ll Never Forget! 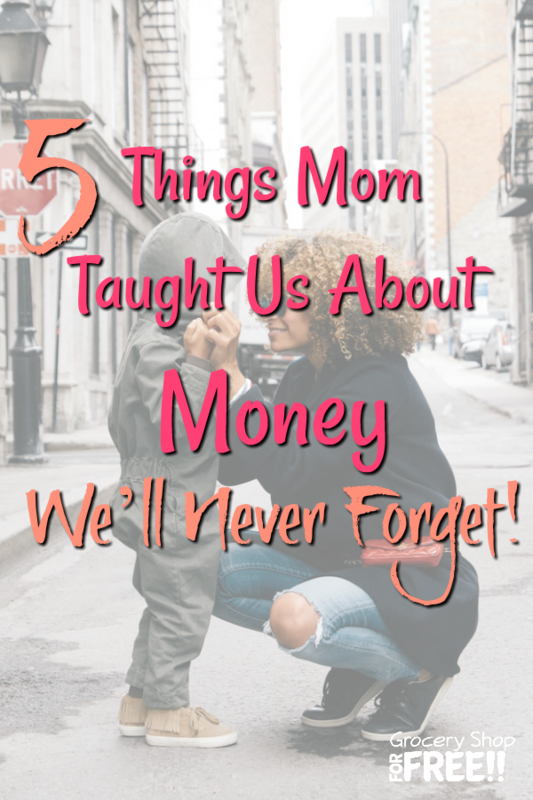 You are here: Home / Finance / Five Things Mom Taught Us About Money That We’ll Never Forget! This post was sponsored by Axiom Bank. As we celebrate Mother’s Day, there’s no better time to reflect on the lessons we learned from our moms. From making the bed to writing a thank-you note, moms teach us countless skills and habits to guide us through life. And if we’re fortunate, that advice includes how to make the most of our money. Spend money for quality. Being frugal doesn’t just mean buying the cheapest item. It’s about being a good steward of your funds. When buying a big-ticket item like a home, car, appliance or piece of furniture – or something you’ll use every day, like a watch or handbag – think about the lifespan you’re hoping to get from that product. It might make sense to spend more on something that performs better and lasts longer. “FREE” (or almost FREE) can be fun. Whether it’s visiting the library or feeding ducks at the pond, some of our best memories with our moms don’t cost a dime. As adults, a little creativity goes a long way toward stretching our budgets – and making life more interesting. Try cooking as a family vs. splurging at a restaurant or taking a stay-cation to explore your own community. Making memories doesn’t have to be expensive. Give your money a job. When you tell your paycheck where to go, you’re more in control of your financial well-being – and your entire life. 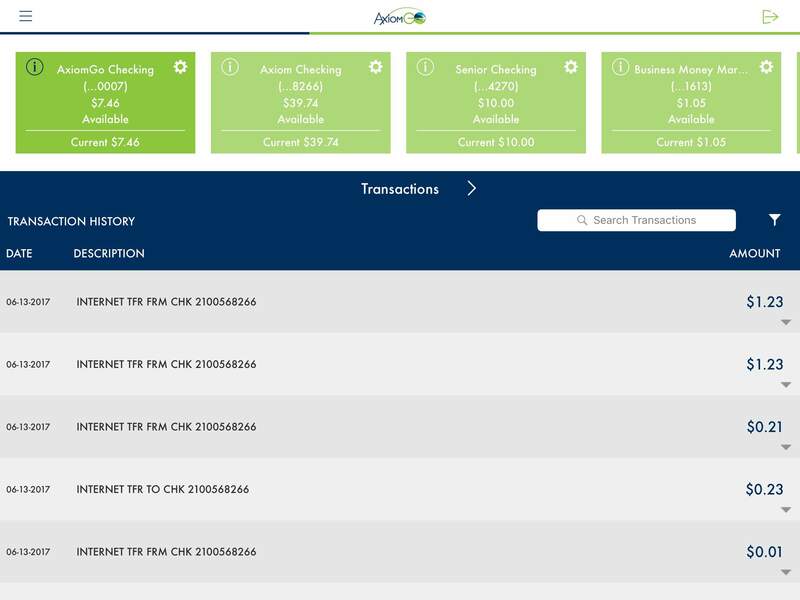 Axiom Bank’s new checkless checking account digital app, AxiomGO, has a built-in budgeting tool, My $ Manager, that calculates your income and helps you set spending limits for various categories. The app notifies you when you’ve almost reached the amount allotted for each category, so you can stay in the black. Dream big. Whether it’s buying a home, going back to school or starting a business, saving money is a key ingredient in making our dreams a reality. Or, maybe you just want to bolster your rainy-day fund. Either way, it’s critical to set savings goals and commit to putting that money away, even if it’s just a little every month. My $ Manager is a perfect tool for it. 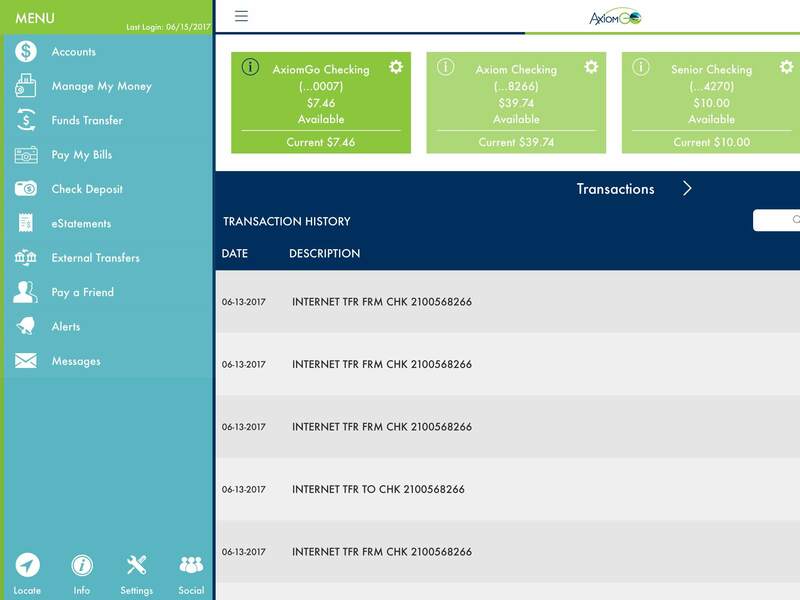 It lets you create budget and set savings goals. Treat yourself (and your loved ones). It’s important to take time to celebrate life’s “wins,” whether it’s a promotion at work, your son’s Little League victory or your daughter acing a tough test. Using a mobile app like AxiomGO gives you instant access to your finances, so you can make sure there’s room in the budget for a cake, a pedicure or anything else to make the moment special. Axiom Bank, N.A., a nationally chartered community bank headquartered in Central Florida, provides retail banking services, including checking, savings, money market and CD accounts, as well as commercial banking, treasury management services and commercial loans for both real estate and business purposes.